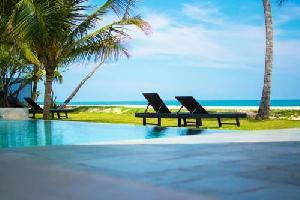 Srilanka is neighboring country of India and is extremely beautiful and worth to visit. The country has everything to offer to persons visiting it. 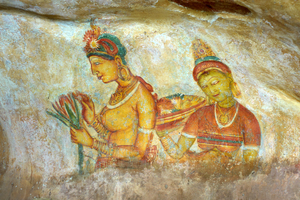 Art, Heritage, Natural Attrations, Wildlife, Tea gardens, Beaches all one can get in your Srilanka Delight Tour. On arrival at Sigiriya check in at the hotel. Evening is at leisure. 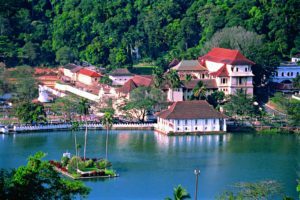 (Visits –Lion rock in Sigiriya, Cave temple in Dambulla, Spice garden) reach KANDY. Morning after breakfast proceeds for sightseeing of Kandy. 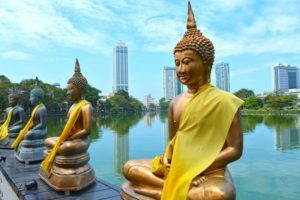 You will visit – Tooth relic temple, Kandy city visits, Peradeniya botanical garden. 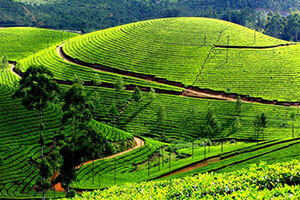 Morning after breakfast start your drive to mountain region full of tea plantation Eliya. After freshen up proceeds for sightseeing. Morning after breakfast drive to Yala. It is south costal region of the Island. On arrival check into the hotel. 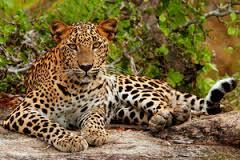 Morning visit Yala national park to witness the best wildlife habitat in the island, and then travel to Mirissa, the most famous beach in southern part of the Island. Morning after checkout drive to Colombo, transfer to Airport for your flight to onward journey. Camera, video permit, tips & portages.